The Dragon of Dojima is back once again to play arcade games, run hostess clubs, and bash thugs with varying implements. 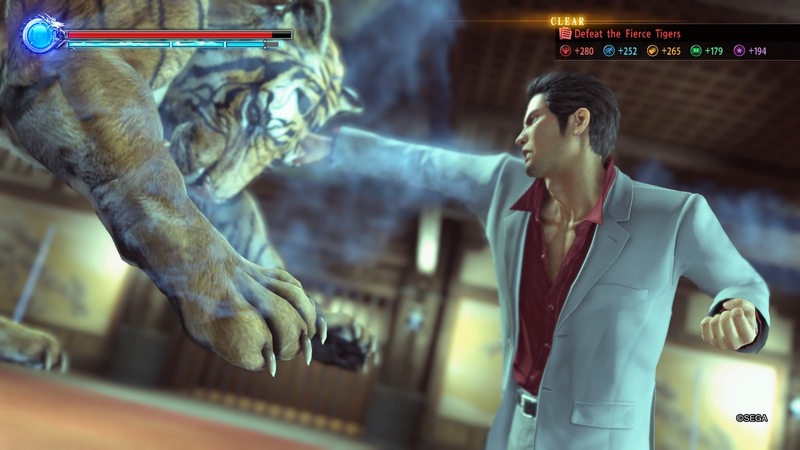 Kiryu even gets a love interest in Kiwami 2, but who cares about that when there are tigers to fight! 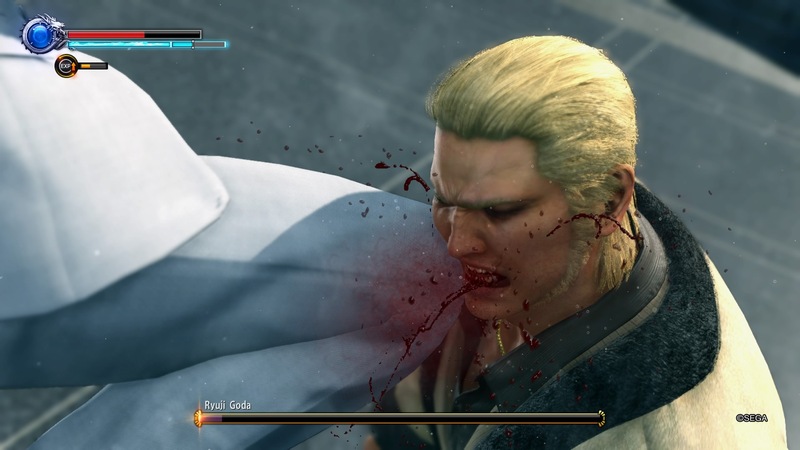 Yakuza Kiwami 2 is now available in North America and Europe and comes with a slightly different take on the usual launch trailer. RPGamer is of the opinion that more trailers should take the form of a singalong. For RPGamers only familiar with the newer Yakuza games, Haruka seems the only girl in Kazuma’s life. 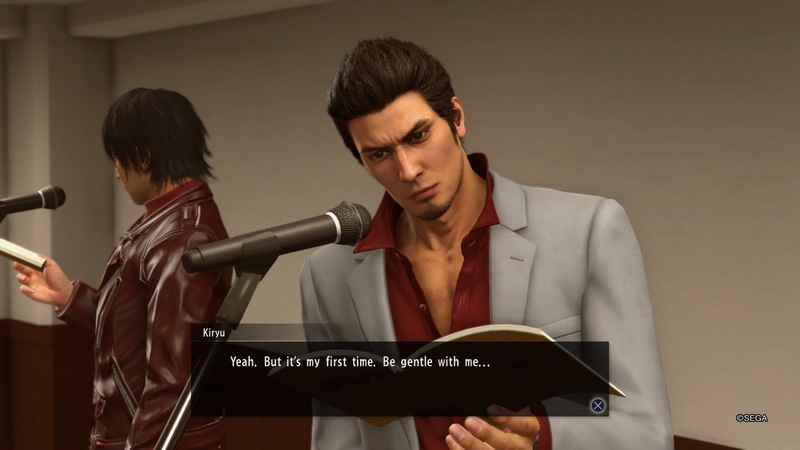 As this new trailer for Kiwami 2 shows, that wasn’t always the case. 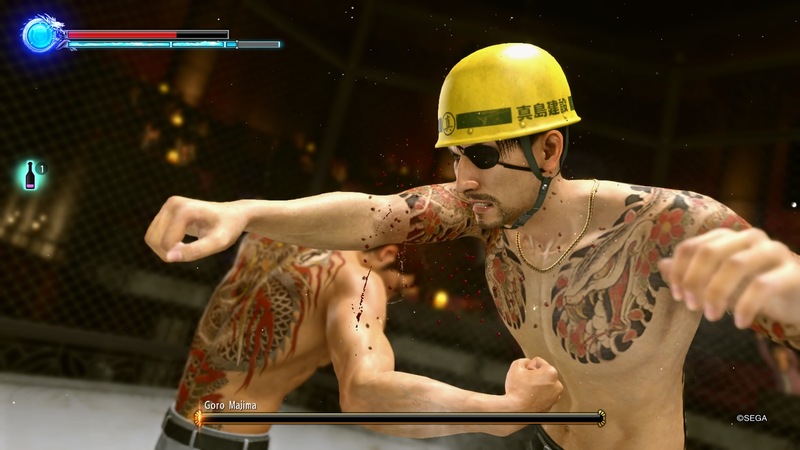 Yakuza Kiwami 2 hits North America and Europe at the end of August. Those needing a litle sample before that date arrives can now check out a demo for the game. 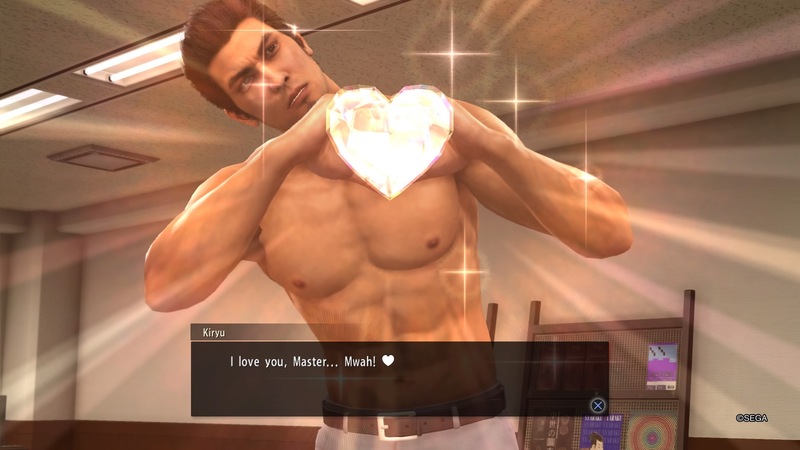 Yakuza Kiwami 2 received its fair share of streams from Sega during E3. Three streams were held, two focusing on gameplay, with the third featuring an interview. It shouldn’t be this fun to wield bicycles, but Yakuza Kiwami 2 makes beating up punks with bicycles a sheer joy. Oh, and there’s Majima and he’s pretty awesome too. See how the E3 demo went. Spoilers: there were bicycles. 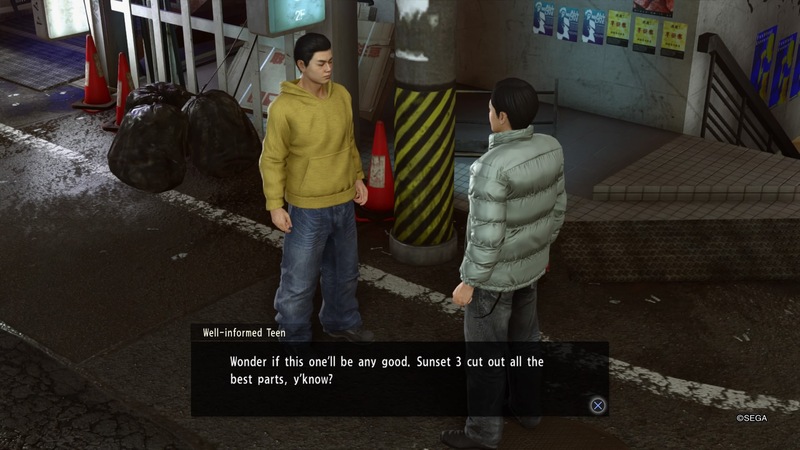 It’s been a while since western fans have not had an upcoming Yakuza release to look forward to. Ensuring the streak doesn’t break when Yakuza 6 launches, Sega has announced Yakuza Kiwami 2 is coming west. 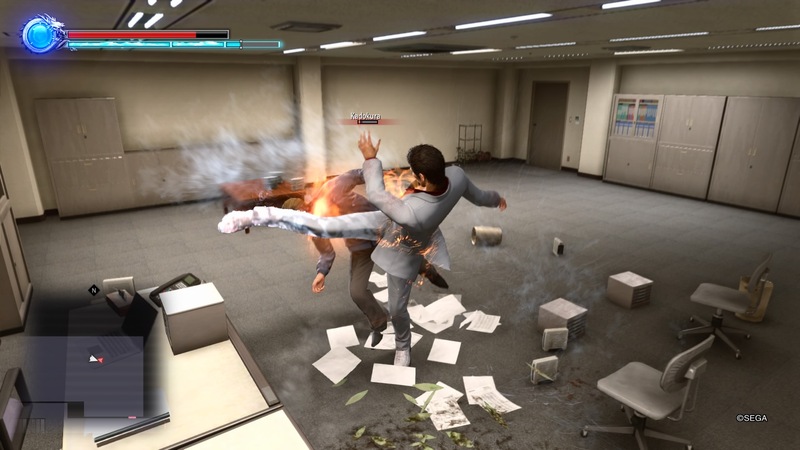 Don't invite Kiryu to your office Christmas party. 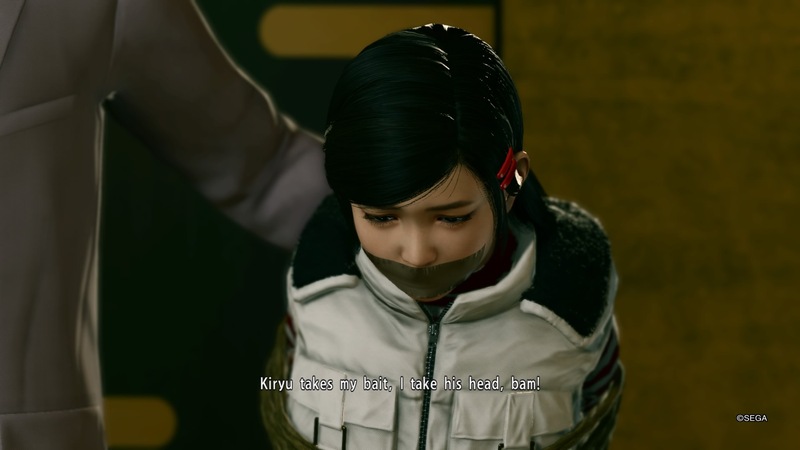 Is it a Yakuza game if Haruka isn't kidnapped? Hand-to-paw combat with a tiger!